Gorgeous home in desirable Johnstown Farms! 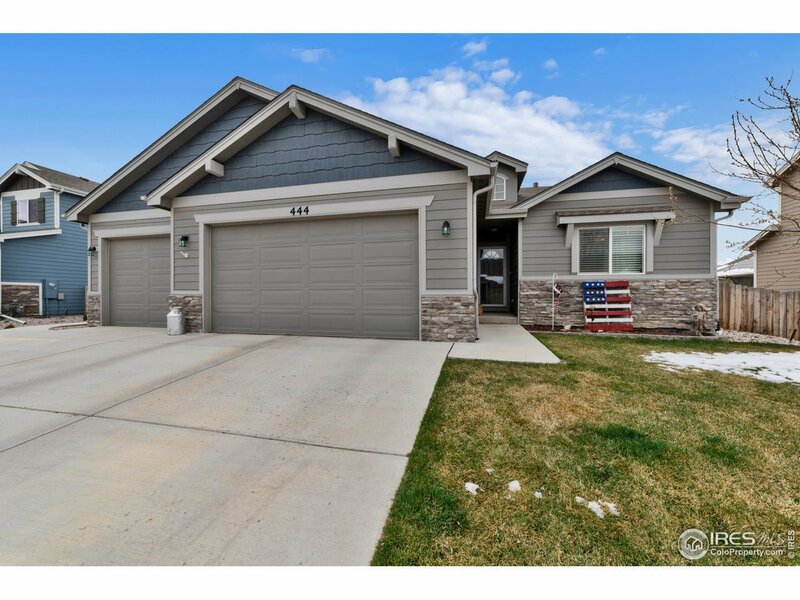 Fabulous 5 bedroom, 3 bath, bright and open floor plan, hardwood, stainless and granite in the kitchen, main floor laundry, 3 car garage and still room to expand in the basement! New roof in 2018. Close to schools, library, grocery and downtown. The new YMCA recreation center will also be within walking distance, and is set to be finished in March 2020! Welcome home!